Camping with Breakfast and Dinner Package. 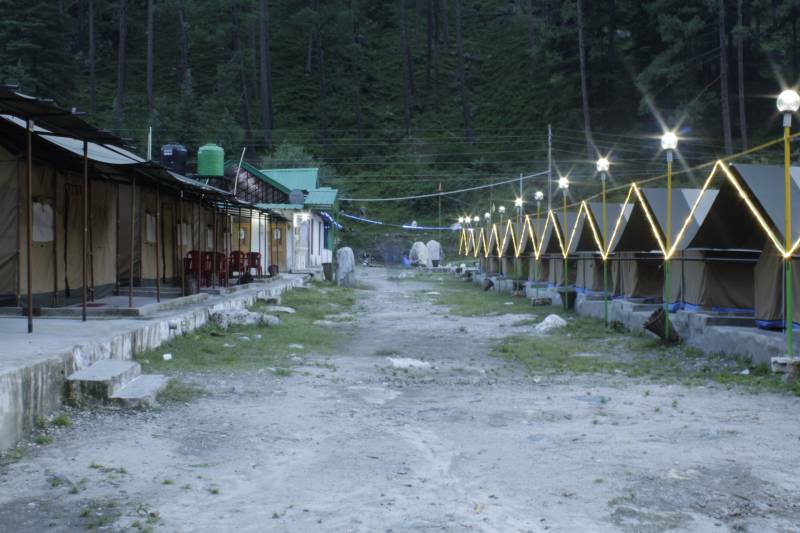 Veg Meals with Accommodation in Alpine Camps. Base Price for 2 Adults. Extra Adult Will Be Charged Rs 1200 per Day. Maximum 3 Adults in 1 Camp.